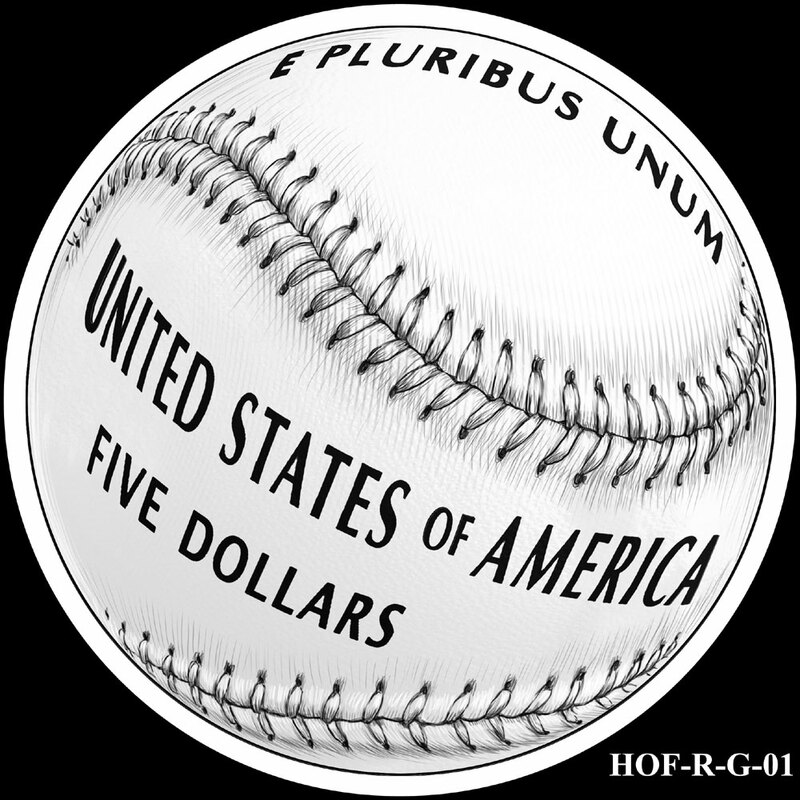 At a meeting held on March 21, 2013, the Commission of Fine Arts (CFA) reviewed alternative reverse designs for the National Baseball Hall of Fame Commemorative Coin Program. The coins will be issued during 2014 to recognize and celebrate the 75th anniversary of the National Baseball Hall of Fame in Cooperstown, New York. 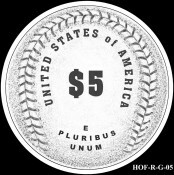 Under the authorizing legislation, the program will include $5 gold coins, silver dollars, and clad composition half dollars. The United States Mint intends to produce the $5 gold coins and silver dollars with a convex reverse design to closely resemble a baseball and a concave obverse design. 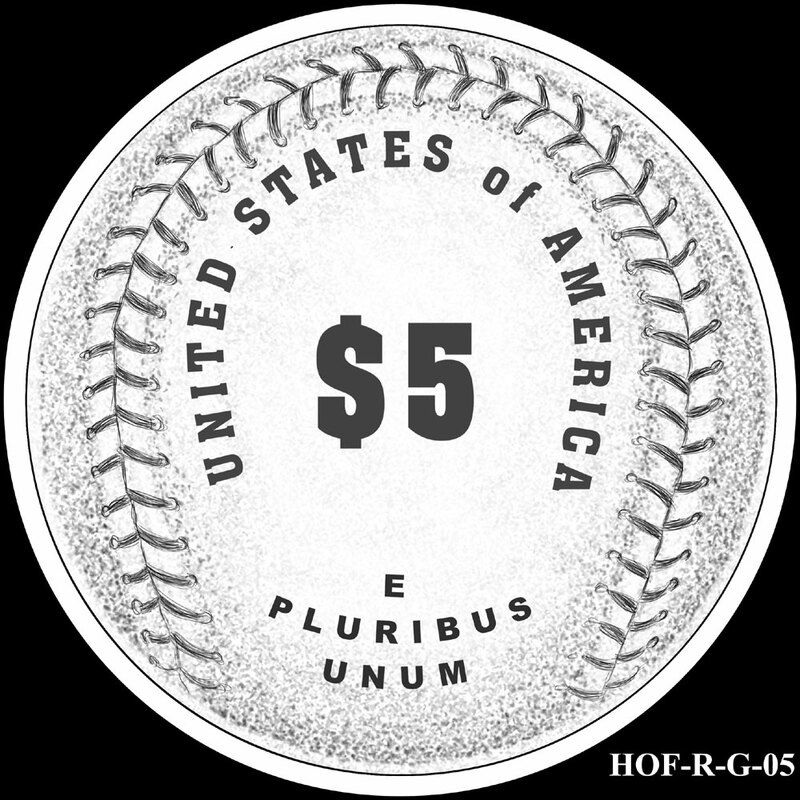 The reverse for all three coins will feature a common design depicting a baseball similar to those used by Major League Baseball. The obverse will feature a common design selected through a national competition. 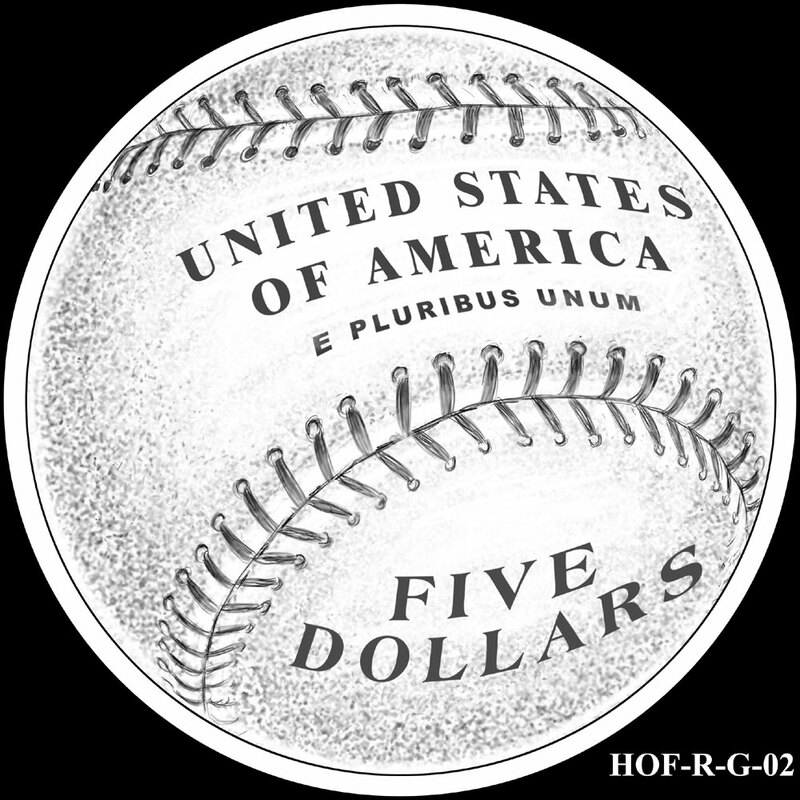 The United States Mint initially provided six different design candidates for the reverse. 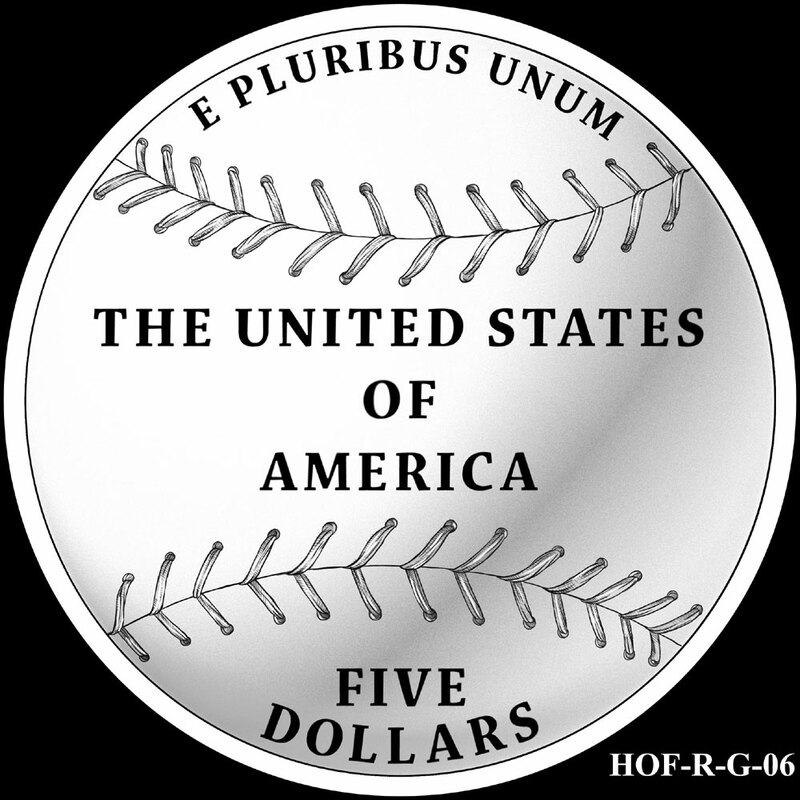 Following the review and comments provided by the Citizens Coinage Advisory Committee (CCAC) at a meeting held on March 11, 2013, the Mint provided two additional variations of the second design candidate. 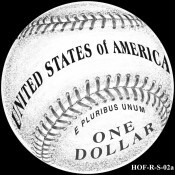 At the CCAC meeting, discussion focused mostly on the second design candidate which had a favorable orientation of the stitching and included the words “United States of America” across the sweet spot of the baseball. 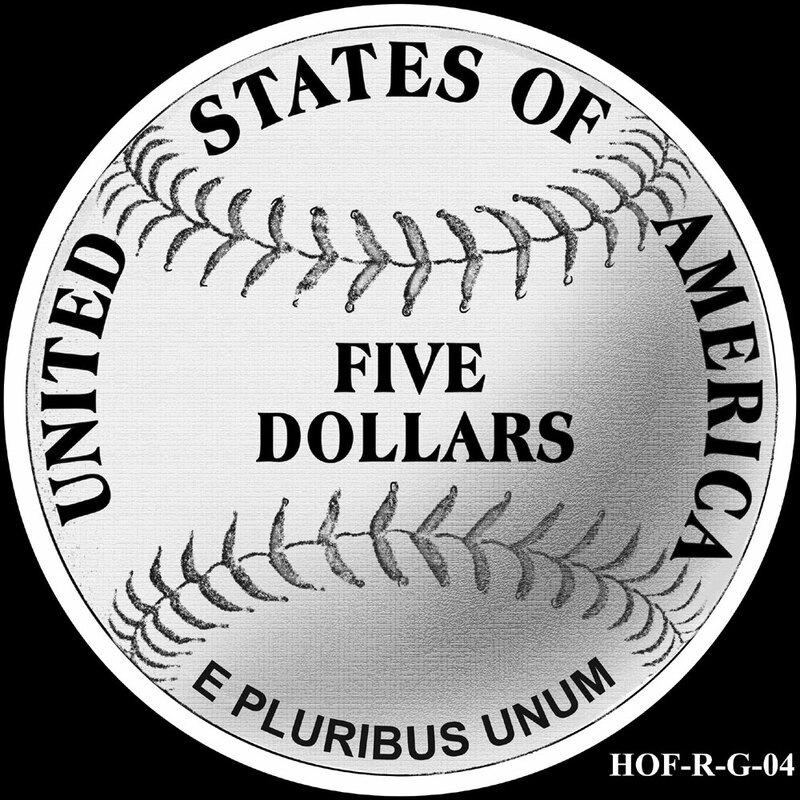 There were concerns about stacking the words of this inscription and the relative size of the denomination, which led to creation of the two variations of the original design. The CCAC had supported design #2a based on a sketch. 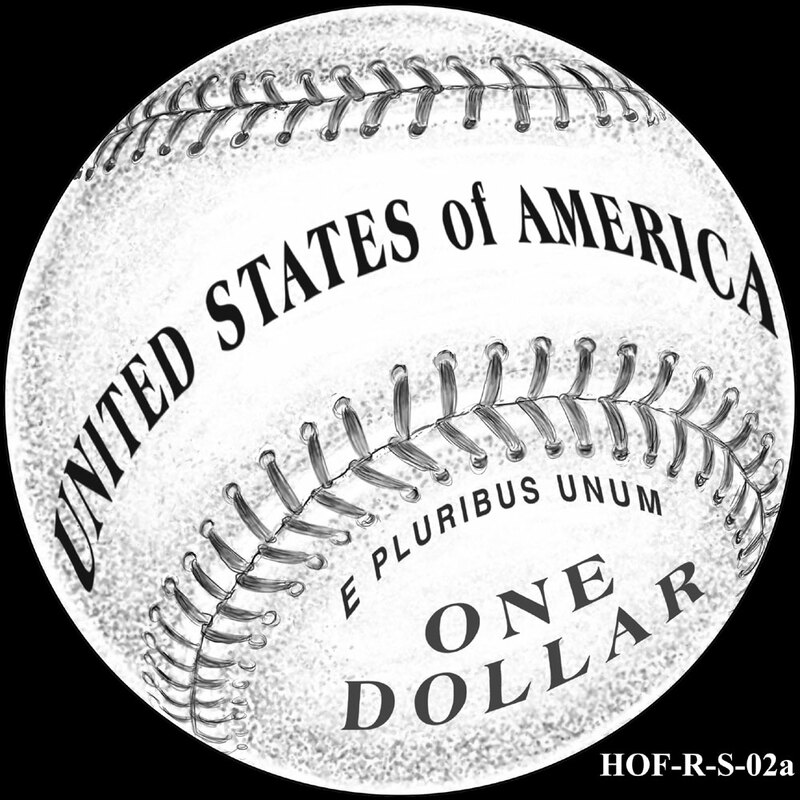 The CFA did not share these same concerns and instead recommended the original design #2, similar for all three denominations of the program. 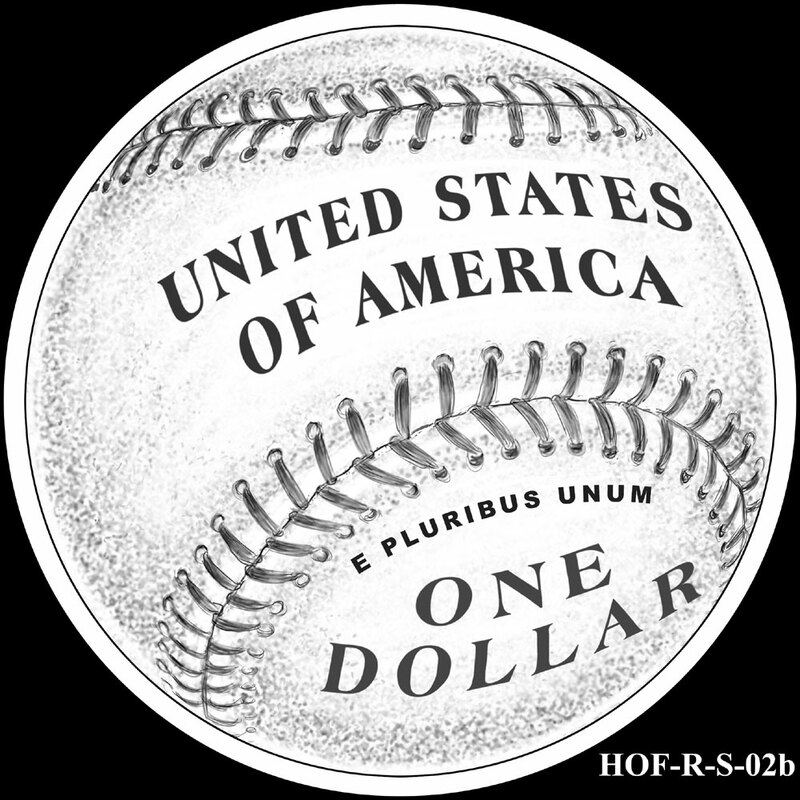 They did recommend that the lettering should be carefully composed in consideration of the perspective suggested by the convex surface. 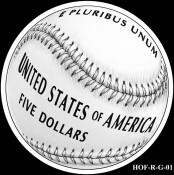 The United States Mint has recently provided details of the Baseball Coin Design Competition held for the obverse of the coins. The competition submission period will begin on April 11, 2013 at 12:00 Noon ET. 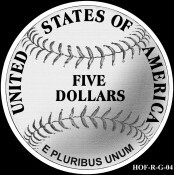 Maybe they can make a series of baseball coins that depict the worst games ever and how they were fixed! It’s kinda like the government and politics. Lying and cheating all wrapped up in one big staged event. Rob, why the venom? 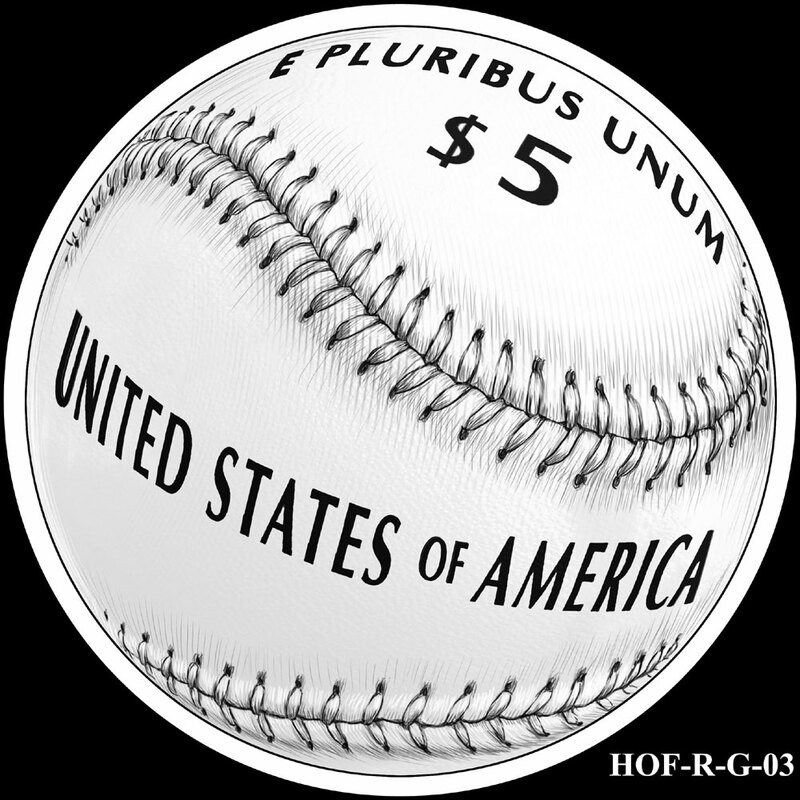 The coin celebrates the sport and brings back fond childhood memories of once playing the game. Also, millions of people enjoy watching the game on tv and experiencing the game in person. 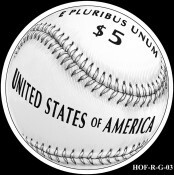 If you really want to commemorate the worst in people, then there are much worse things going on in the world than baseball.